Home Chess Kramnik and Topalov – the biggest chess rivalry ever? 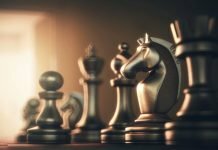 Kramnik and Topalov – the biggest chess rivalry ever? 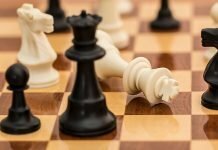 In the history of chess, there have been many great individual rivalries. Most of them have been professional and in good spirit, but there is one that will always stand out. 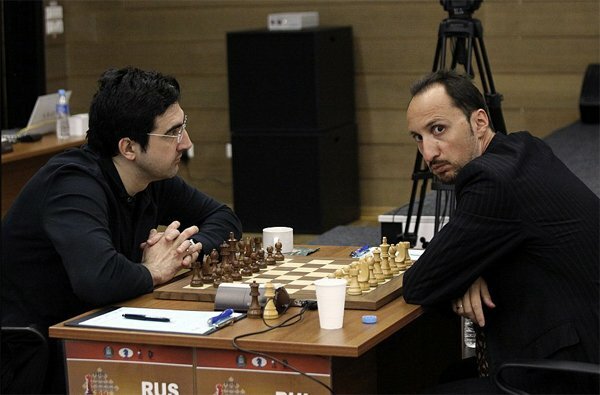 The rivalry between Kramnik and Topalov began in 2006 and turned into a bitter battle. Both parties involved are yet to patch up and still give the other a cold shoulder when it comes to confrontations. 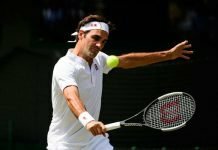 They have never publicly shook hands and although they have shown signs of easing up, the rivalry remains thick and strong. So how did it all begin? Russian Vladimir Kramnik and Bulgarian Veselin Topalov faced off against each other in the 2006 World Championship, and things turned very bitter after the fourth game of the match as there was a dispute over bathroom arrangements, which lead to Kramnik forfeiting the fifth game. On the rest day between games 4 and 5, Topalov’s manager complained to the match organizers and the press about Kramnik’s repeated visits to the bathroom. He noted that the bathrooms are the only place not under audio or video surveillance, and called the frequency of Kramnik’s breaks “strange, if not suspicious”. He suggested that Topalov would abandon the match if the concerns were not addressed. In response, Kramnik’s manager issued a statement insisting that the original match conditions be adhered to and that the restroom is small and Kramnik likes to walk. As a result, he uses the space of the bathroom as well, and drinks a lot of water too, which is why he needs to go to the washroom a lot! Topalov also said that there were “clear indications of cheating” in the way Kramnik went to the bathroom, came out and played instantly. Topalov’s team, after the championship, issued a press release that identified what it labeled “coincidence statistics” showing the percentage of times that Kramnik played a move that would be recommended by Fritz, a chess-playing software in that same position, alluding to the fact that Kramnik cheated during his trips to the restroom. Kramnik’s team made a procedural error, which led to the fifth game being forfeited, a first since the famous Spassky-Fischer 1972 World Championship match. Topalov received the point and Kramnik then came out with a statement of his own saying that should Topalov win the title after being granted a point for the unplayed game, he will not recognize Topalov as World Champion and will take legal action against FIDE. A bitter, bitter rivalry and it doesn’t seem like ending any time soon!